Weddings are an important time for many happy couples. There are many things that have to go right in order to make their special day go just as they planned. One of these things is getting a wedding DJ. You will want to get someone who is qualified, entertaining, and good at their job. 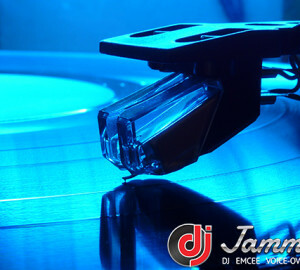 Getting a great wedding DJ in Miami will help you to make your wedding day go off without a hitch. Wedding DJs should know what the couple wants and follow exactly what their requests are. If the couple wants a fun and exciting party, the DJ should be able to make that happen. You want to see what collection of music they have and what else they will offer to do for you in the reception. Such as, do they have the song that is going to be your wedding song? Do they have a wide variety of songs in their mixer? 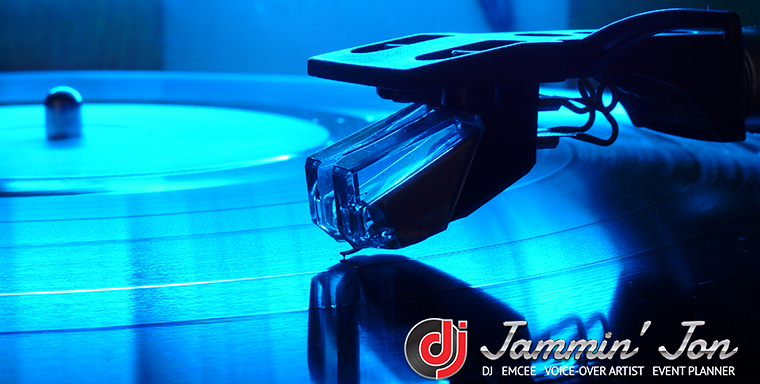 These are questions that our Miami DJ Jammin Jon has covered and is available to answer these and other questions you may have. 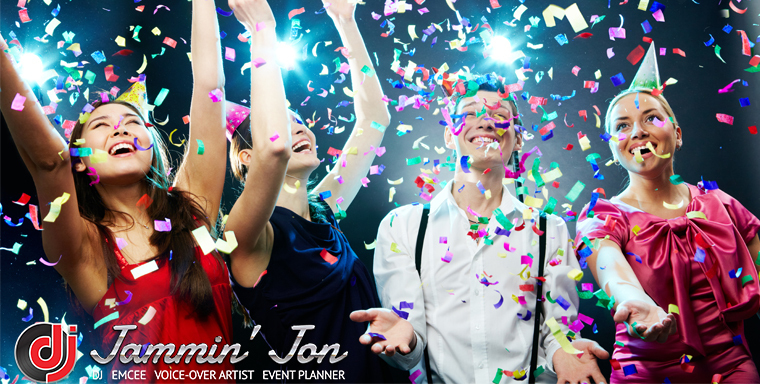 Miami has a number of DJs that you can hire for your wedding in the area but no one like DJ Jammin Jon. 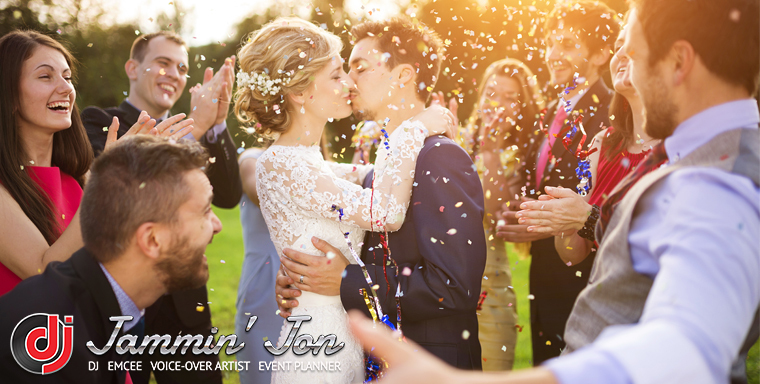 He is a wedding DJ that is available and professional, and he makes sure your day goes off without a hitch. That is what he does, and he will work to make your day happy and enjoyable. 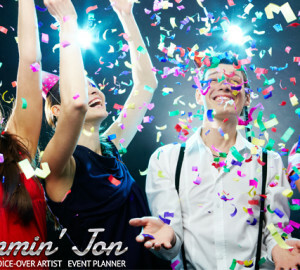 Even if you are not having a wedding, Jammin Jon DJ in Miami offers other special events and corporate events if you need someone. He will play the right music and get the entire crowd up on their feet. This DJ will do just that! Having a DJ that knows how to engage the crowd and involve everyone, is just another reason to sit back and enjoy the party. Having a real master of ceremonies is great for bar mitzvahs, birthday parties, engagement parties, and a whole host of other events. 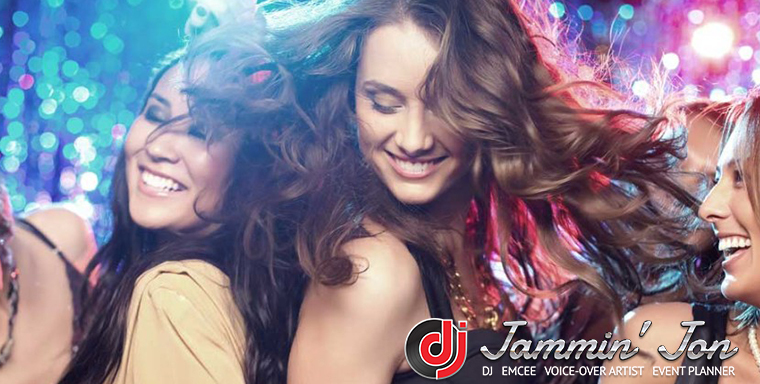 By hiring Jammin Jon wedding DJ, who specializes in that as well, you will be getting the entire package of fun and entertaining, while also being professional and good at what he does. This will cause you less stress while planning the party because you know that the entertainment side is taken care of. Call today at 954-873-5000 or click here to learn more about his services and prices.